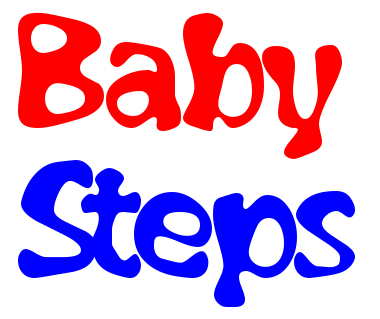 So what are "Baby Steps"? 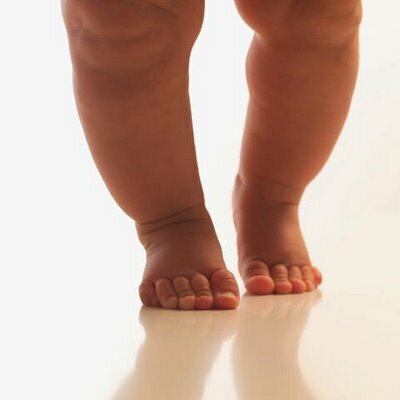 It is a process in which, instead of replacing everything, you slowly and steadily train yourself one "baby step" at a time, one computer program at a time, eventually replacing a boycotted program. For instance, take Microsoft Office for example. Have you ever tried WordPerfect or LibreOffice? They work very similarly to Microsoft Office, yet they are different enough that most people would prefer to use only Microsoft Office, because people are most familiar with Microsoft Office. The Department of Justice is not going to save you. Neither is your Senator or Congressman. You have to find the choices necessary to actively boycott Microsoft products. So co-install LibreOffice, and start using it along side of Microsoft Office. See how they compare. And eventually, you may be able to replace Microsoft Office with your favorite alternative program. An office suite that is of professional quality, yet freely available, and can open and edit most Microsoft office document files. A multi-media web browser to use instead of Microsoft Edge or Internet Explorer. An e-mail client program, which includes spam control filtering, and multiple e-mail account processing. A program which costs $0, similar to program which costs over $500 [Adobe Photoshop(r)] to edit and craft digital images. A program to help you transition to Linux. Run Linux in Virtualbox on another platform, or run a licensed version of Windows on your Linux desktop. Want to try Linux without installing it to your computer? Download some Linux Virtualbox run-time images at no-cost from the virtualboximages.com website. If you are a Windows user, this website may help you understand how you might make Ubuntu Linux your alternative operating system. Matei Cezar has written a guide to installing Linux alongside MS-Windows. WARNING: You should make a backup of your data before attempting the installation of Linux. If you want to make sure Linux is installed properly and you are fearful you might break your Windows install, consult a local computer shop or expert to do the installation for you. 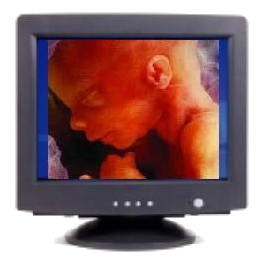 Disclaimer: ProLifePC.com information and links are not affiliated commcerially or non-commercially with any company, group, or individuals listed on this website. Any link on this website does not generate any income or has not been sponsered by any company, group, or individual. Any and all information on this website is for "informational purposes only."